Fu, C. L., Odegaard, J. I., Herbert, D. R. and Hsieh, M. H. (2012). A novel mouse model of Schistosoma haematobium egg-induced immunopathology. 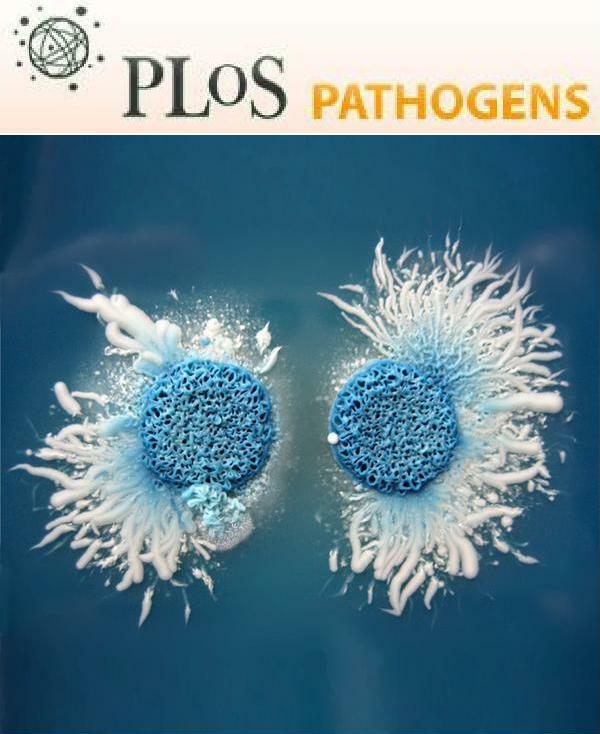 PLoS Pathog 8(3): e1002605. Fu, C. L., Apelo, C. A., Torres, B., Thai, K. H. and Hsieh, M. H. (2011). Mouse bladder wall injection. J Vis Exp(53): e2523. Fu, C. L., Chuang, Y. H., Huang, H. Y. and Chiang, B. L. (2008). Induction of IL-10 producing CD4+ T cells with regulatory activities by stimulation with IL-10 gene-modified bone marrow derived dendritic cells. Clin Exp Immunol 153(2): 258-268. Fu, C. L., Chuang, Y. H., Chau, L. Y. and Chiang, B. L. (2006). Effects of adenovirus-expressing IL-10 in alleviating airway inflammation in asthma. J Gene Med 8(12): 1393-1399. Fu, C. L., Ye, Y. L., Lee, Y. L. and Chiang, B. L. (2006). Effects of overexpression of IL-10, IL-12, TGF-beta and IL-4 on allergen induced change in bronchial responsiveness. Respir Res 7: 72. Wang, C. C., Fu, C. L., Yang, Y. H., Lo, Y. C., Wang, L. C., Chuang, Y. H., Chang, D. M. and Chiang, B. L. (2006). Adenovirus expressing interleukin-1 receptor antagonist alleviates allergic airway inflammation in a murine model of asthma. Gene Ther 13(19): 1414-1421.